Although similar in many ways, there are some key differences between working as a VA or an OBM. You can work with any business at any level of revenue or operations, from start up to seven figures. Everyone needs to hire the services of a VA.
VA’s are generally paid by the hour for their work. Because much of the service provided is straight implementation is rather easy to both track and charge within this model. VA services often revolve around recurring tasks, specific software’s, various maintenance of processes within the business operation dynamics. Work with businesses that are generating no less than six figures in revenue (and more often closer to $250K). This is the stage at which time the OBM is desperately needed to step in and run operations freeing the business owner to grow the business. Are in charge of what everyone is doing, not just what is on their own plate. It is the responsibility of the OBM to ensure that the entire team is operating smoothly and accomplishing tasks on time and on target. OBM’s often work on a retainer + incentive based pay vs. hourly. Because the focus is more on management vs. doing you cannot directly track hours easily at this level. This frees up the OBM to do what needs to be done without the restriction of hourly limits, and also gives them the opportunity to make more money as the business grows. Bring both strategy & implementation to their role. 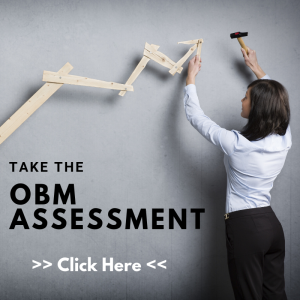 Often it is the role of the OBM to both oversee the business development as well as the day in day out tasks needed to keep productivity in flow. They partner with clients to ensure that a solid plan for both growth and deliverability are on a steady progression. “I think I am working as an OBM but really only getting paid for being a VA and my client doesn’t acknowledge the level of expertise I am offering them”… ouch! This is truly a pain point for those who know that they really are partnering with clients at the OBM level, often leaving the VA (potential OBM) very frustrated and at times hurt. So why is it happening like this? Why are some of the most talented Virtual Support Professionals settling for less pay and less respect for the services they provide? The answer I often hear is “I really love this client” or “I know when they grow the business the compensation will be there” or my favorite “I don’t know how to change it”. If this is your pain point – you are offering services as a VA but you feel you are ready or really desire to be compensated / valued as an OBM – there are solutions! Make the decision today to only work with ideal clients that will both support your expectation of compensation and value the service you provide. If / when you see this is not the case, move on, move fast and don’t look back, honestly you work too hard to not be valued at the highest level!! Specialize your packages to charge more and focus in on a specific expertise. 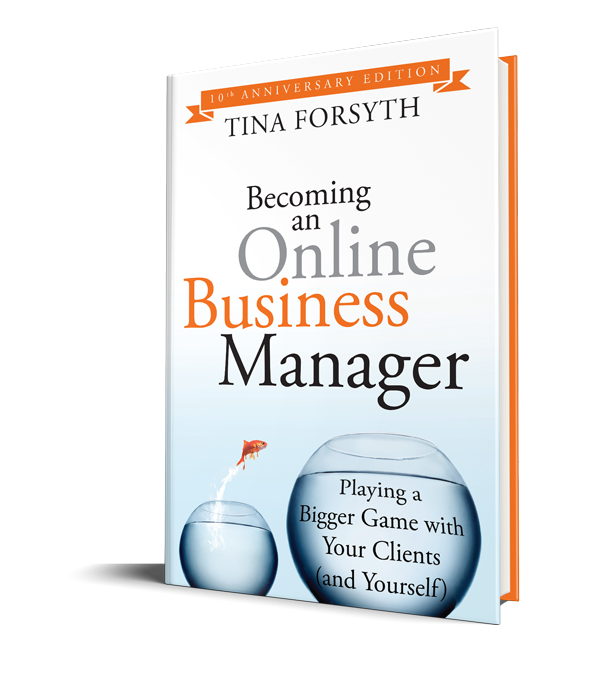 This will make all the difference in how a business owner will view you… as it puts you on equal terms with them. If you know you are making a difference to the bottom line of the business… don’t be afraid to ask for an incentive compensation for your services. If done correctly it’s a win / win for everyone and a great motivator for you to keep effecting the bottom line!